Water seen by Kenzo is truly unique. 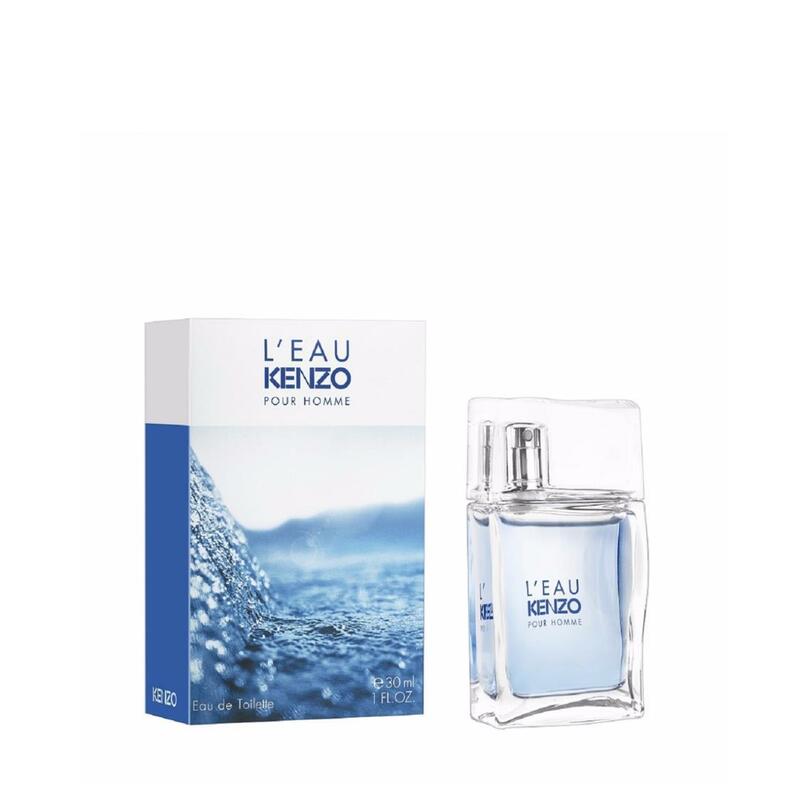 Kenzo laces its purity and freshness with a touch of wonder for a vibrant water, brimming with vitality. For Him, an aquatic Citrus scent punctuated by invigorating and lively Yuzu and frosted Mint notes over a Cedarwood base. A sensual and sparkling fusion weaving an invisible bond between her and him.